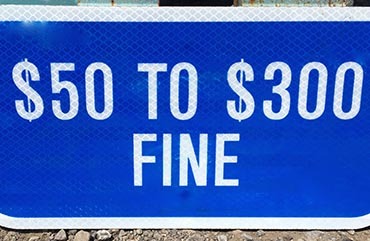 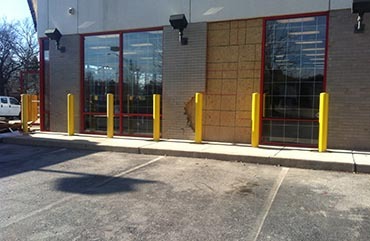 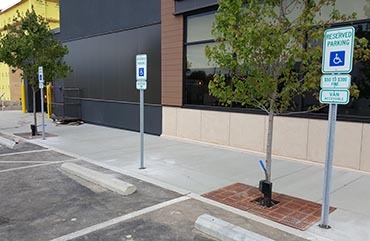 Let us provide and install the parking lot signage you require. 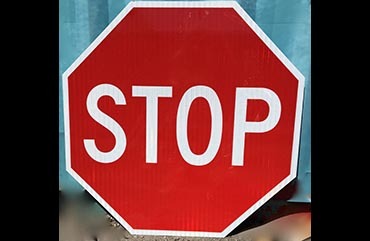 Your sign needs may be something standard like “Handicap” or “No Parking” or perhaps a custom sign with your company name or specific message. 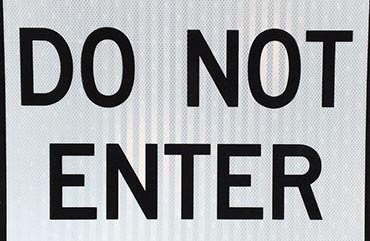 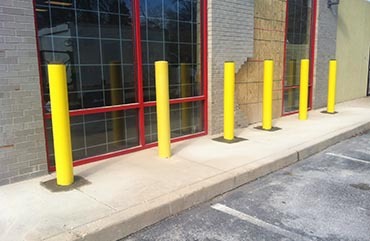 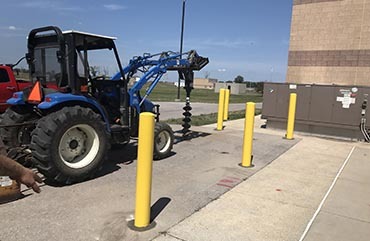 We can mount signs on metal pipes, bollards or building walls.